At Sunset Cosmetic Surgery, we understand not everyone can be in the Los Angeles area or have time to make an in-office consultation appointment during regular business hours. We also understand that there is a world of patients who live outside of Los Angeles, and we want to be accessible to everyone, everywhere, which is why we offer virtual consultations. Our virtual consultation is truly a great first step in treating you, our potential new patient. 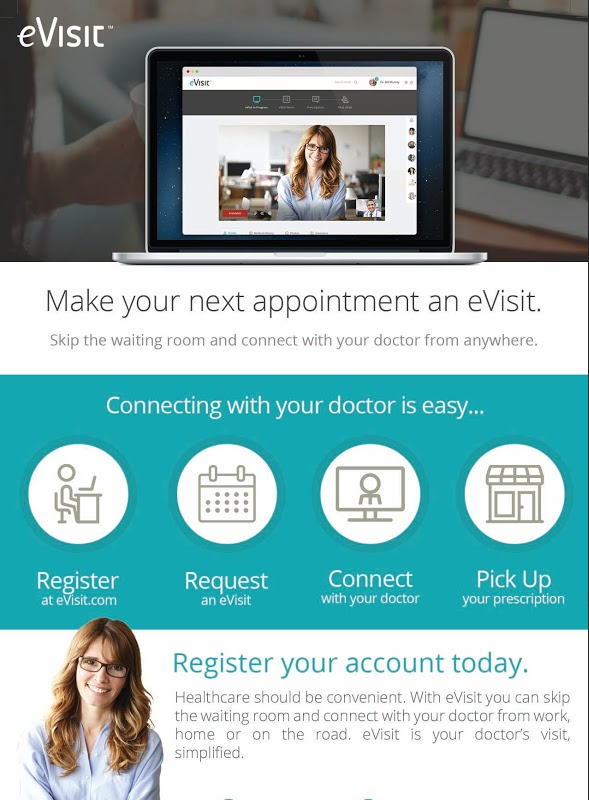 Using our simple and secure online eVist experience, you will receive a complimentary virtual cosmetic consultation from Dr. Steven Svehlak or Dr. Dan Yamini from the comfort of your own home. It’s easy to get started – just follow the prompts, create your account, and we will contact you within 24 hours to schedule your virtual consultation. We are looking forward to meeting you and discussing your cosmetic goals and ultimately helping you reach them! Did we answer all your questions? Please visit our Frequently Asked Questions page for more information.